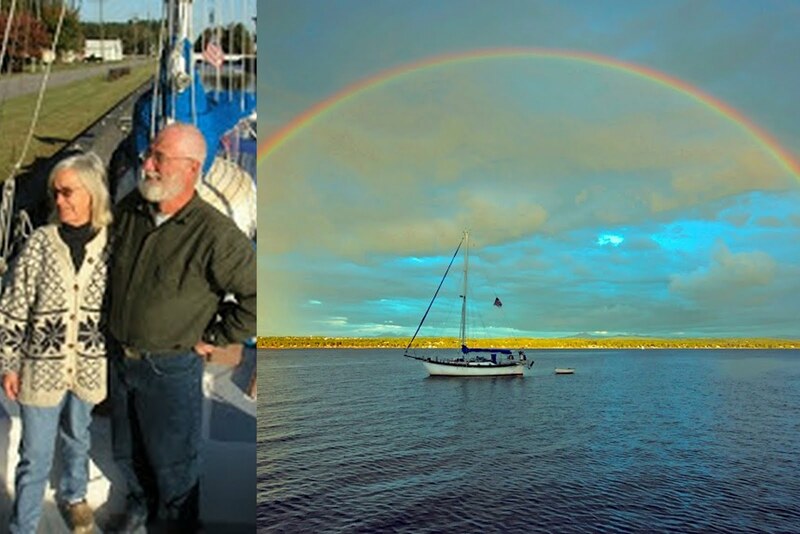 We moved from Vermont, to West Charlton, NY. I still had George. We went to my father once more (the last time I think) and bought this Plymouth. It was a pretty nice car. It lasted until I wrecked it one day in Thomas Corners, Glenville, NY. Dave was living in Alaska, but he came to visit for Thanksgiving. He borrowed the blue Plymouth to drive to Vermont to see his friends; and on that trip he went in a ditch. His return flight to Alaska departed the next morning. So, in the night Libby and I drove George to Vermont. I drove Dave back, while Libby got the Plymouth repaired in Vermont. That was a bad day. 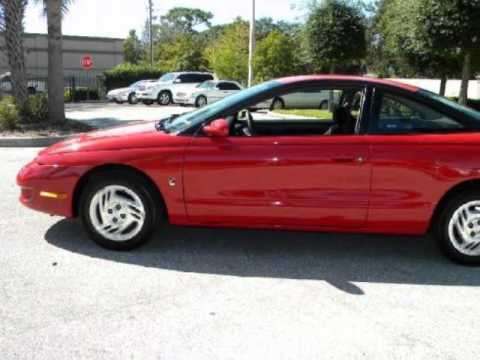 George was approaching end of life, so we needed so we bought this brand new Saturn for Libby. Other than the Saab, this was the only new car we ever bought. The Saturn had a stick shift and it was fun to drive. When we started cruising on Tarwathie. in 2005, we left the Saturn with Jen. After a year or so of cruising, we asked Jen to get rid of it for us, so she sold it. Thanks Jen. After wrecking the blue Plymouth, I needed a car so I bough t this Nissan pickup. 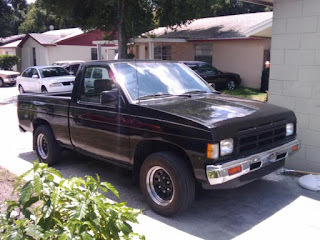 I was a fireman at the time, so owning a pickup was nearly mandatory. It was a clunker. Full of mechanical problems. One day, on the way to work, I got broadsided. That wrecked the passenger side door, but the truck still ran, so I drove it that way for a year or two without fixing the door. When we started cruiding on Tarwathie, we gave the truck to Nick. He junked it.